UPCYCLING: How to make furniture using discarded plastic bottles. 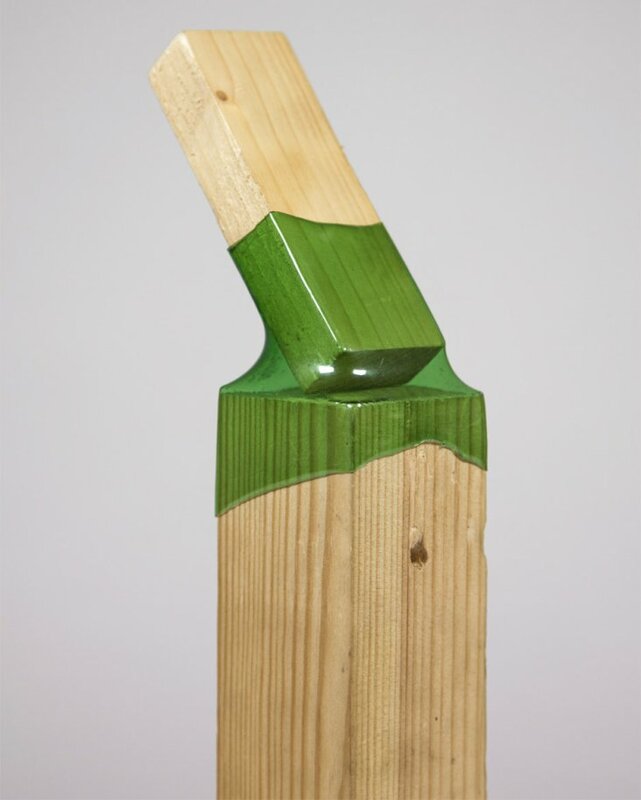 Royal College of Art graduate Micaella Pedros has repurposed discarded plastic bottles into joints that can be used to hold wooden furniture together, according to an article on DEZEEN.com. 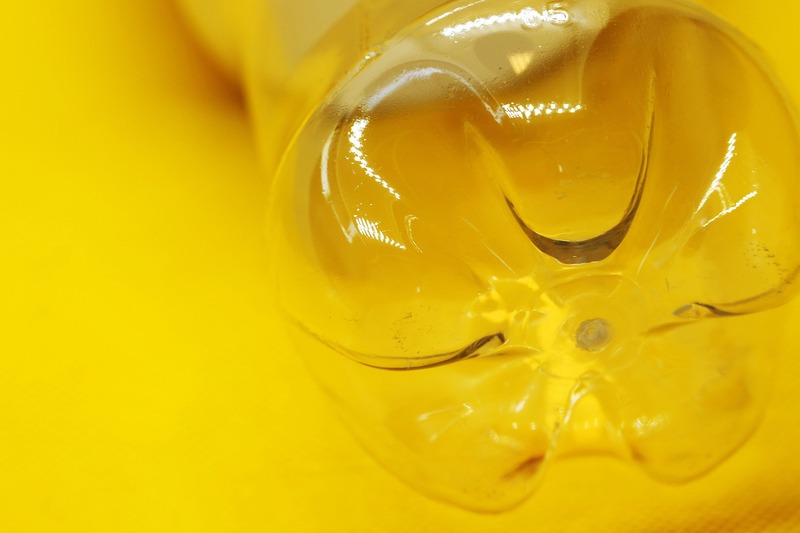 “Plastic bottles are everywhere around us, which makes it such an accessible and available material,” Pedros told Dezeen. 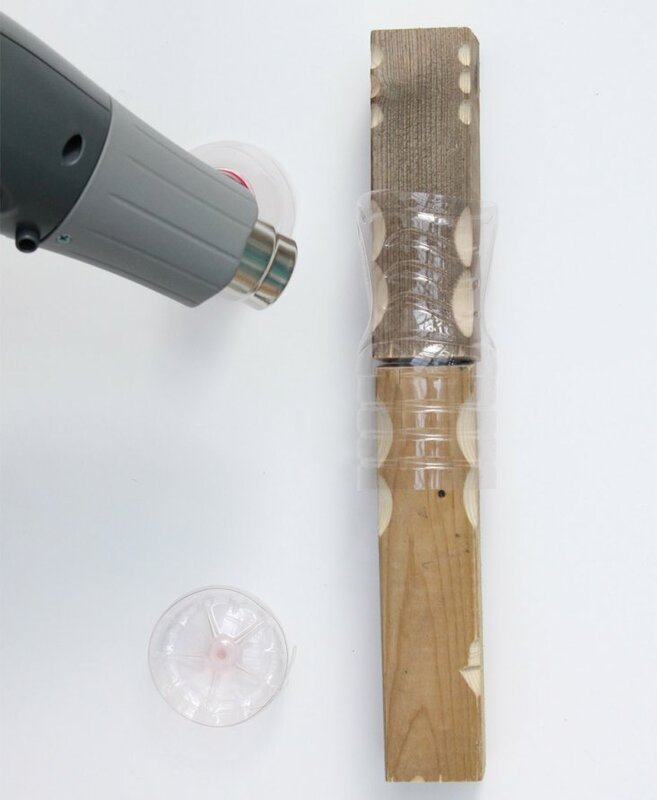 Micaella Pedros explains how to make furniture using discarded plastic bottles.